In URGENT ARCHITECTURE Bridgette Meinhold showcases 40 successful emergency and long-term housing projects—from repurposed shipping containers to sandbag homes. She surveys successful structures and highlights promising projects that are still being developed. 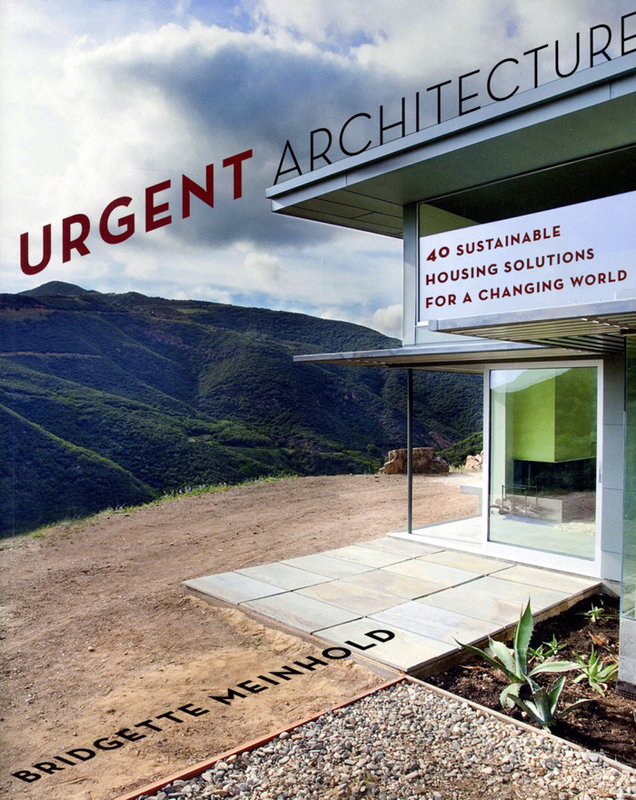 This book is an essential resource for those interested in green building, sustainable design, eco-friendly materials, affordable housing, material reuse, and humanitarian relief. For more information on the book, visit webpage.